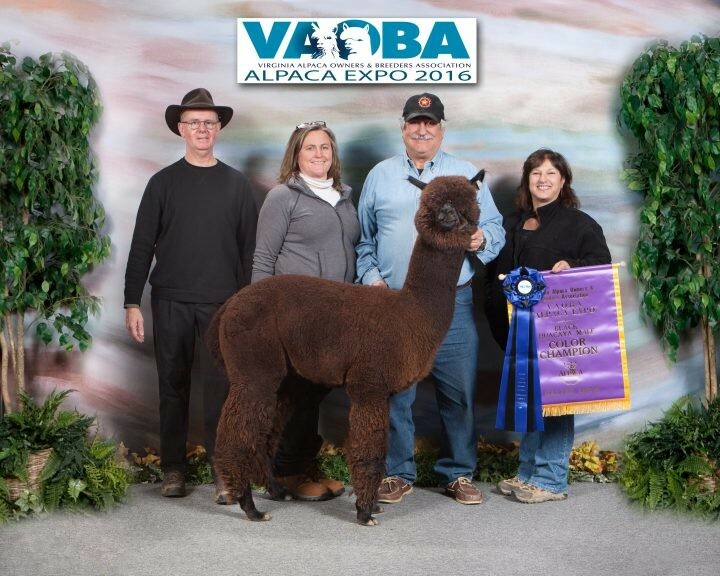 Carmella won 1st place color champion at the VAOBA show and Judges Choice award at the VAOBA Show. Carmella is co-owned by Elf-Paca Meadows and Cooper Star Alpacas. 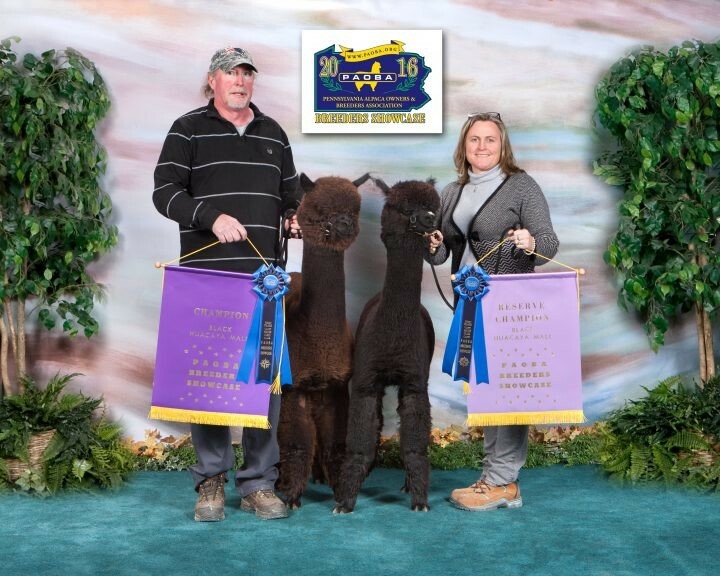 CCNF Skyhawk and Elf-Paca Meadows Skor taking Color Champion and Reserve Color Champion at the PAOBA Show! CCNF Skyhawk is proudly Co-Owned by Copperstar Alpacas, Woodland Meadows Alpacas and Elf-Paca Meadows! 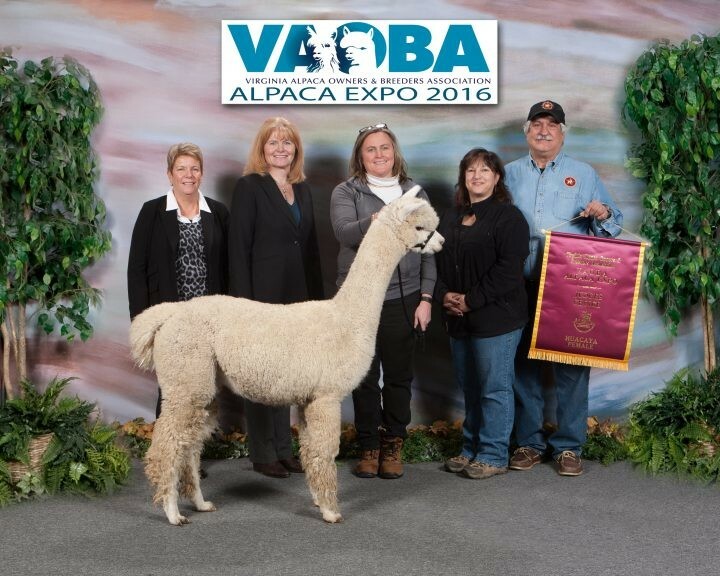 CCNF Skyhawk Proudly Co-Owned by Copperstar Alpacas, Woodland Meadows Alpacas and Elf-Paca Meadows!